Francie Nolan’s coming of age story just after the turn of the 20th century in Brooklyn, NY’s Williamsburg Village has touched so many readers! 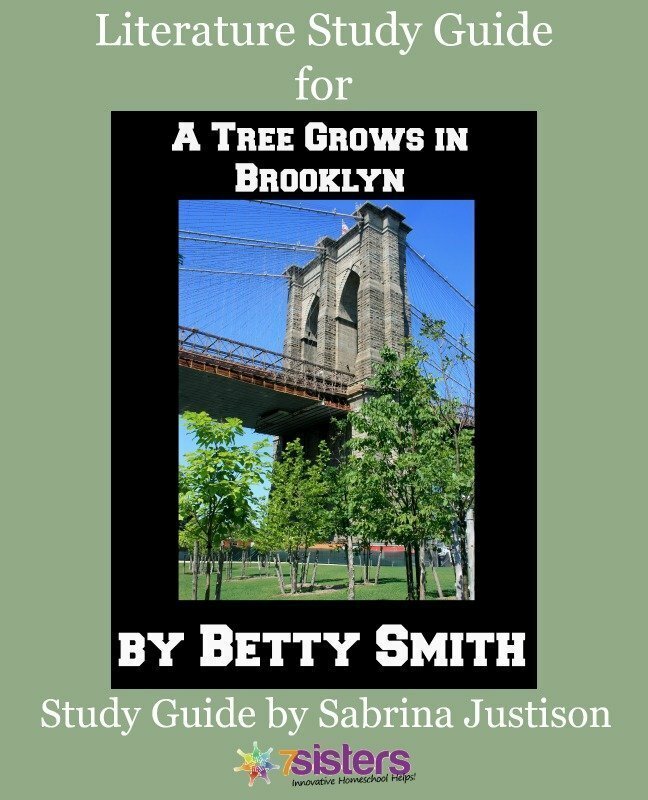 Written to accompany American author Betty Smith’s inspiring 1943 coming of age novel, this literature study guide by Sabrina Justison helps you get the most out of A Tree Grows in Brooklyn. Literature study guides from 7SistersHomeschool.com inspire students rather than tire them with busywork that kills the story. Click here to view an excerpt from A Tree Grows in Brooklyn Study Guide.